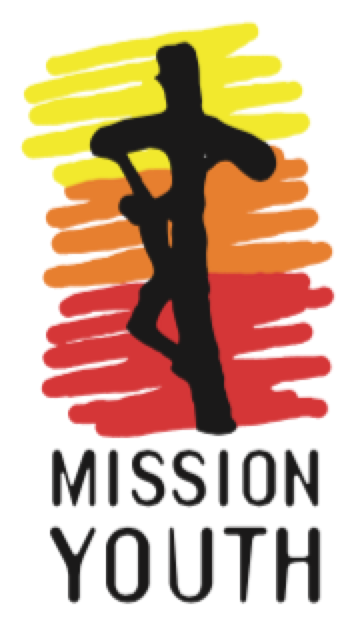 This ANNUAL LICENSE grants a Regnum Christi locality permission to use Mission Youth’s name and logo for the year (September 2018-August 2019). This license has a cost of $250. A 20% discount will be provided for bulk purchases ($200+) of mission kit items through the online store. A link endorsing and promoting your local webpage will be placed on the Mission Youth national website. Please note that there are administrative and legal requirements that must be followed when organizing a mission. Many of these requirements are dictated by insurance carriers, local diocesan requirements, and civil and federal laws. The protection and safety of the participants, volunteers, directors and staff is a serious responsibility undertaken by each locality and Mission Youth. Overnight local missions must each be registered separately at no cost HERE. Even though the registration of the event has no cost, supplemental accident insurance (approx. $.48 per day per missionary) is required and will be billed to the organizer of the event subsequently. Background checks also need to be processed and other legal requirements may be necessary.